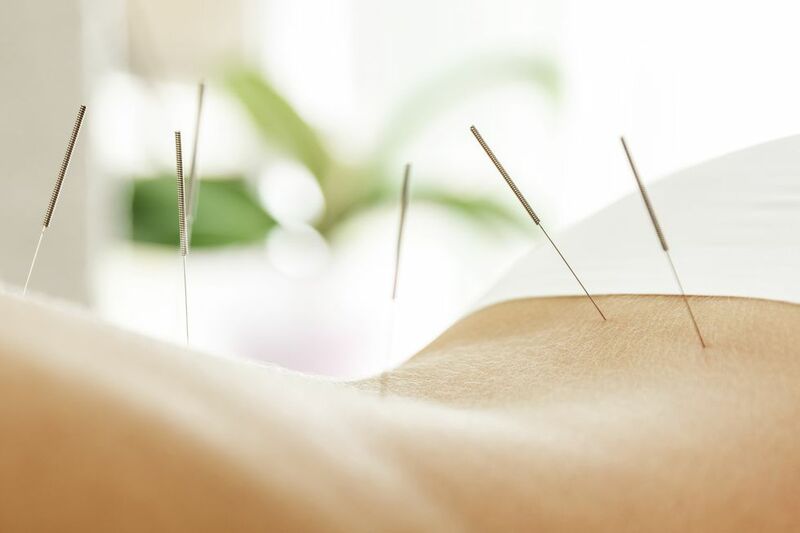 Acupuncture–the Eastern practice of using super-thin needles to stimulate strategic points on your body–has an interesting health reputation. Traditional practitioners believe the ancient alternative medicine can help re-balance your body’s energy (called “qi”) by directing its flow. This entry was posted in Dr. Nancy Rahnama on May 8, 2018 by admin.